The start of a new sculpting series I’m doing. 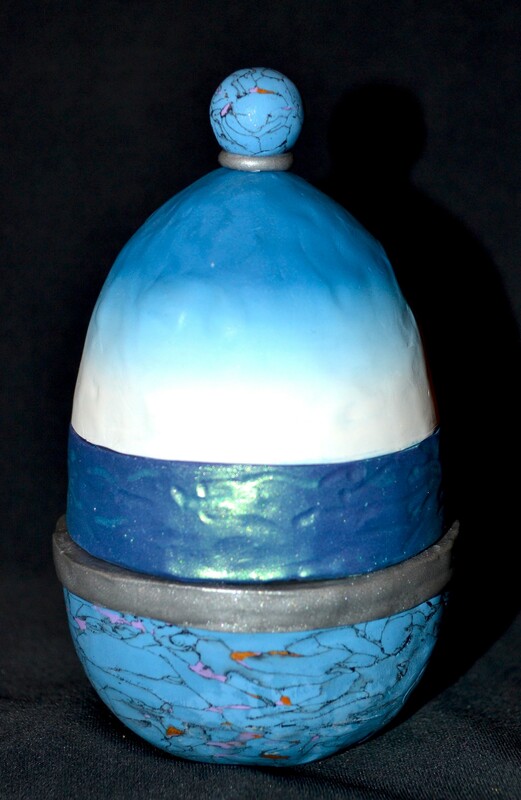 When I was younger I made a Fabergé egg replica and recently have decided to try to attempt this again but with a added theme. 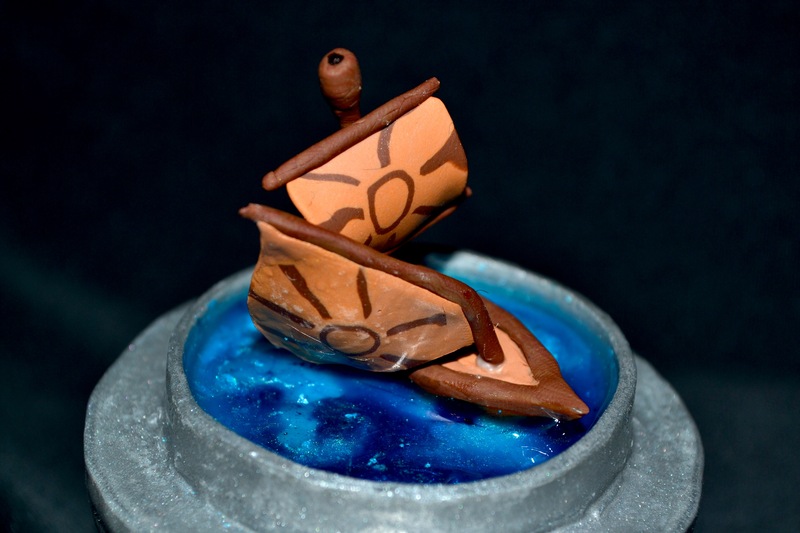 Each one I make is going to be based off of a different Dreamworks animated movie (typical me). As such I will only be doing period films. As much as I love the film, making an ornamental egg about Madagascar just doesn’t seem right. 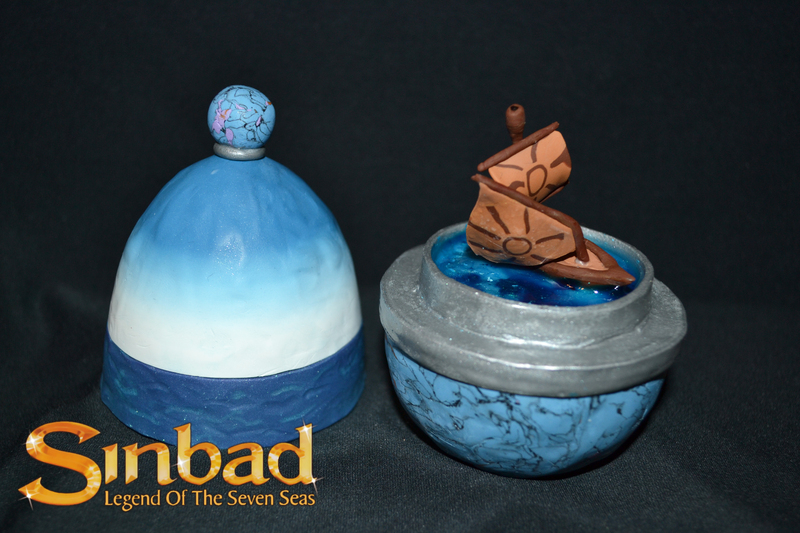 The first one out of the bunch, Sinbad: Legends of the Seven Seas. A rather underrated film, and Dreamwork’s last traditionally/hand-drawn animated movie.